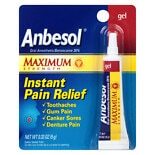 Shop Anbesol Oral Anesthetic Gel (.33 oz. ).33 oz. 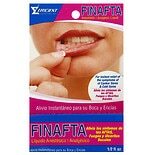 Shop UlcerEase Anesthetic Mouth Rinse (6 oz. )6 oz. $1299$12 and 99 cents$2.17 / oz. 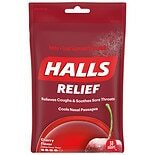 Shop Halls Menthol Cough Suppressant/ Oral Anesthetic Drops Cherry (30 ea. 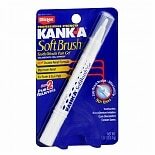 )30 ea.